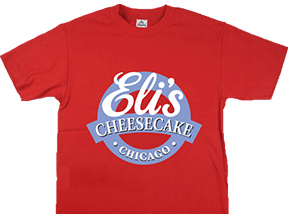 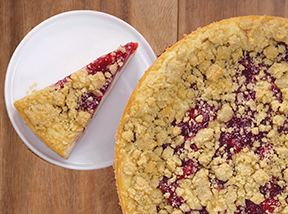 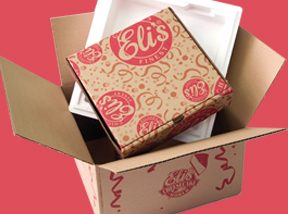 • Follow #ElisMobile on Twitter to see where Eli’s will be handing out FREE Slices! 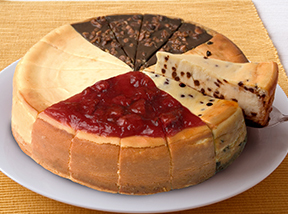 Saturday, July 30th ∙ NATIONAL CHEESECAKE DAY! 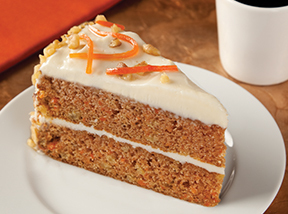 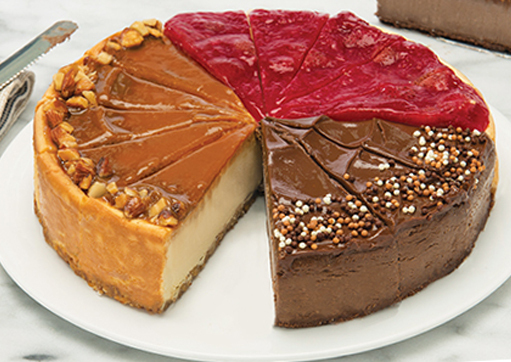 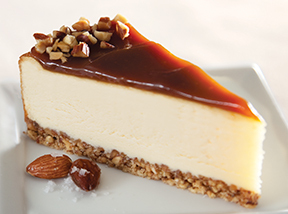 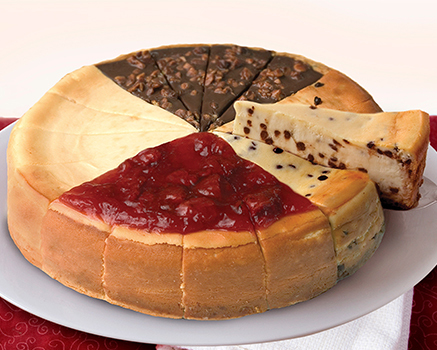 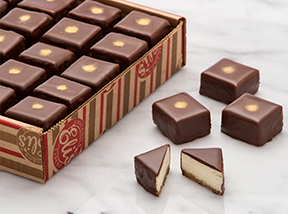 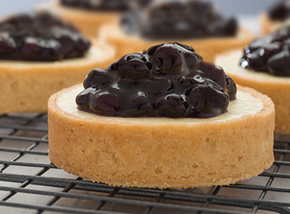 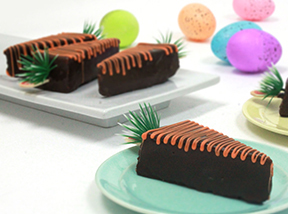 • Enjoy a different cheesecake sample every hour from 9am-5pm. 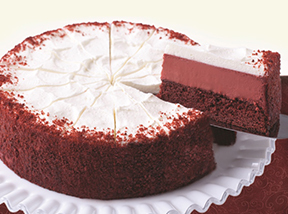 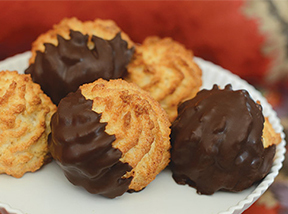 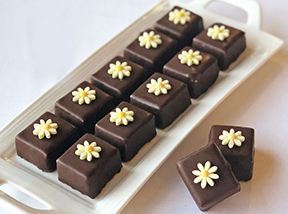 • Save on your favorite desserts with a one day fill-the-basket sale! 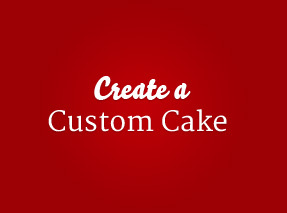 • Entertainment and activities available on the stage from 10am-4pm.